What's that to anyone whether or no? 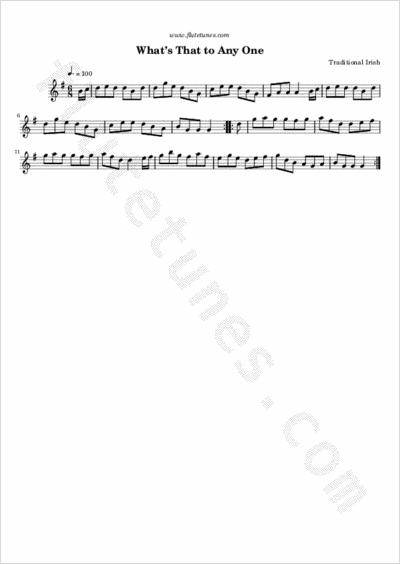 This Irish jig is taken from O'Neill 1922 collection Waifs and Strays of Gaelic Melody. According to Francis O'Neill, the air had previously appeared in Scottish composer Robert Archibald Smith's Irish Minstrel (1824), a volume of songs set to traditional Irish airs. And what's that to anyone, whether or no?